Pregnancy is an exciting time. For lots of us attending the first ultrasound and getting to see the baby for the first time is one of the milestones we'll always remember. 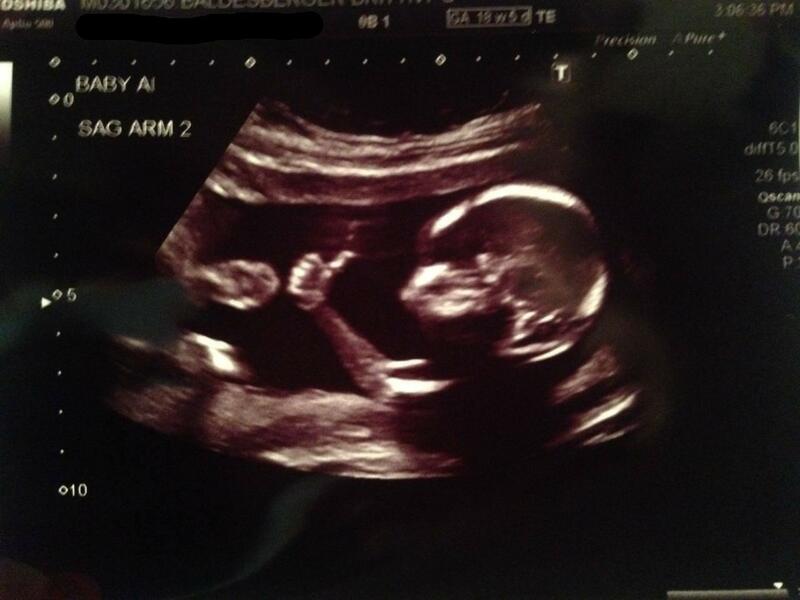 But those early ultrasounds aren't always as clear as you might expect, as one mum recently discovered. Congratulations - it's a Ford Fetus! Posting a picture from the scan to Imgur, she wrote, "Went for my first ultrasound today… turns out I'm having a bunny." And it certainly isn't her imagination - the grainy picture of the foetus, which has since been viewed more than 500,000 times, does indeed look like a rabbit. "I'm so hoppy for you!" wrote one. Another joked "You have a bunny in the oven!" And of course, there were a few comments that alluded to the way the bunny regnancy may have begun. "You do realise that the expression 'at it like rabbits' is not supposed to be taken literally, " wrote NZSheeps. But other Imgur users were more reassuring, explaining that it would all work out for the best. "My wife's first ultrasound indicated that she was [pregnant] with a lima bean," he wrote. "Turned out to be an awesome little boy."